The Carpet feature tile makes for an excellent addition to your home. 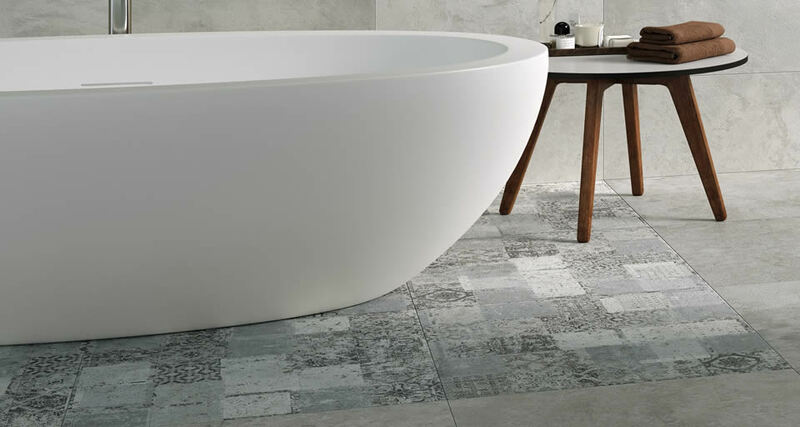 It is a versatile feature tile, mimicking the look of a natural carpet with multiple patterns. It comes in an elegant grey finish and it will perfectly complement both modern and traditional homes. 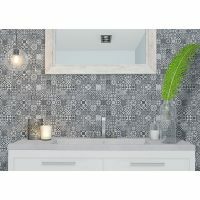 This feature tile is available in a standard tile size of 300x600mm. Each unit of this tile is sold per piece. The Carpet feature tile is suitable for indoor installation, as both a wall tile and floor tile. It can be used in light and high traffic areas and is even suitable for shower spaces – it has been specially designed to withstand high vapour condensation areas such as bathrooms and kitchens. 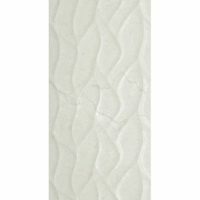 Moreover, this feature tile is manufactured to the best standards of quality. The surface is crack-resistant and is built to last several years of usage. It can be installed with minimum grouting and it requires little to no maintenance. For a natural-looking feature tile in Perth, that mimics the look of a carpet, choose the Carpet feature tile from Ross’s Discount Home Centre. 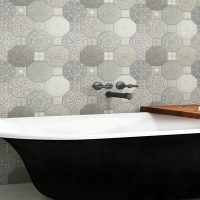 Buy this gorgeous tile at the best price from our online store today!